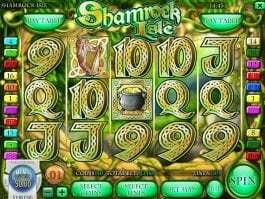 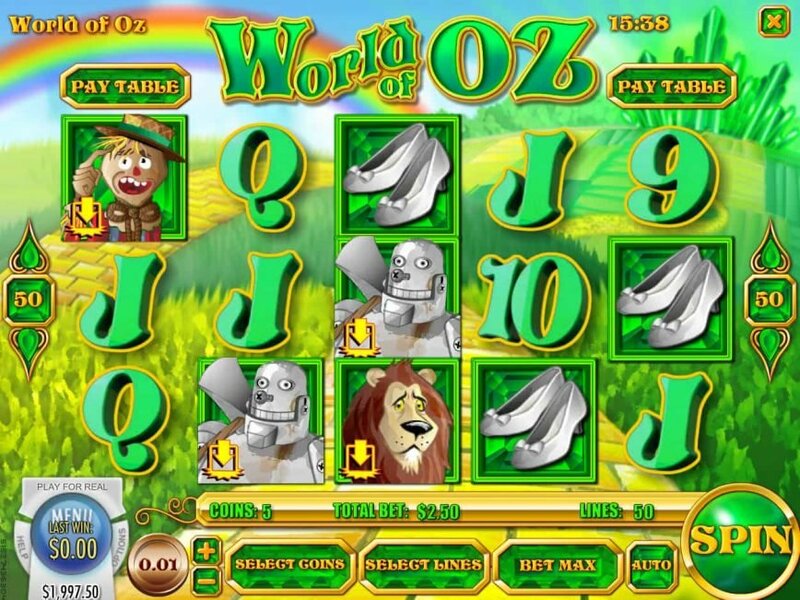 World of Oz online casino slot includes the worried and tensed famous characters like Toto, Dorothy, Scarecrow, Tin Man and the Lion. 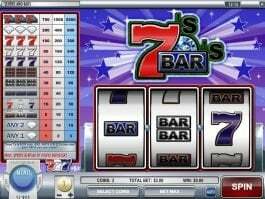 This 5×3 reel grid online slot by Rival Gaming allows you to bet on up to 50 paylines. 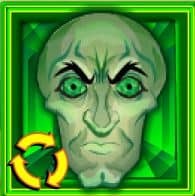 The Tin Man, Lion and Scarecrow are all drop symbols that starts the Drop feature with three or more of these symbols. 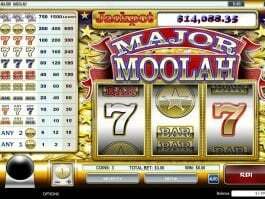 These icons disappear resulting the top symbols drop and replace the empty positions creating winning possibilities. The Super Round is full of free spins, where the scary free spin logo can generate 12 free games. 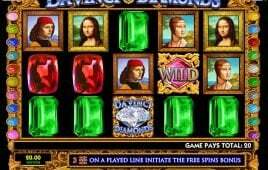 During this round, if you get three more free spin icon, then the emerald Spin feature will begin that will provide you seven additional free spins. 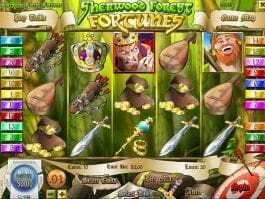 If the wicked witch appears during the free spins and normal game, the winnings get a 5x multiplier. 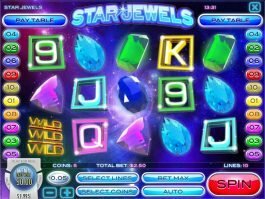 However, the number of multiplier increases to 10x during the Emerald Spins round.